What permissions are needed to see TaroWorks photos and signatures in Saleforce? 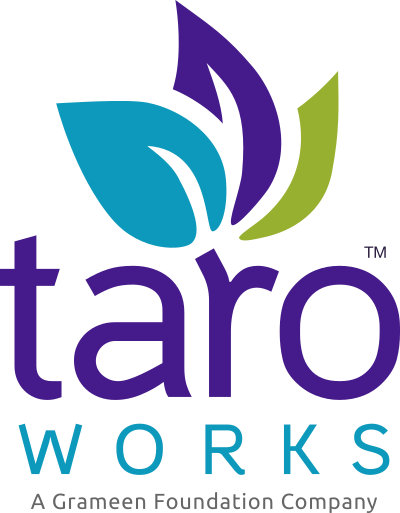 You may have users that aren't on the TaroWorks profiles that you'd like to be able to see photos and attachments created by TaroWorks users. To do so, you'll need to grant read permissions to the Submission object on their respective security profile. How many TaroWorks Licenses do I have left?